Julia is a creative producer. She has experience in UI/UX design, channel branding, prototyping, analytics and strategy. 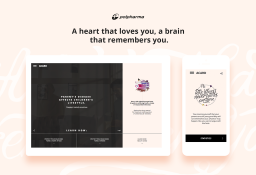 Julia participates and coordinates all project stages: from idea to final launching. She constantly strives to improve campaigns by implementing the latest digital trends, cutting-edge technologies and innovations to construct highly engaging client solutions. Julia has excellent project management skills. She brings together teams and people from different disciplines for successful projects execution within tight deadlines. 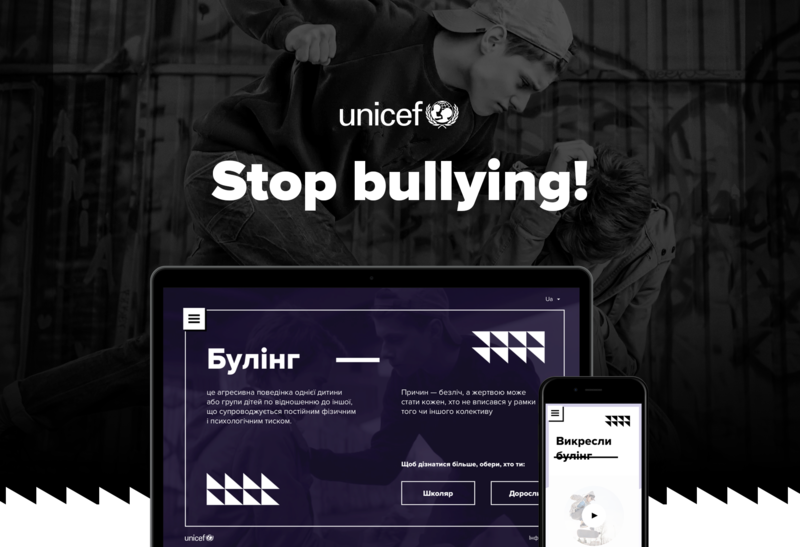 stopbullying.com.ua Educational website with different content for children and parents with basic recommendations on the problem and test. 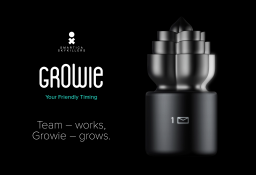 Growie — world’s first user-friendly project timing tool. Aluminum gadget functioning on Raspberry pi micro-computer connected to Basecamp project management process. 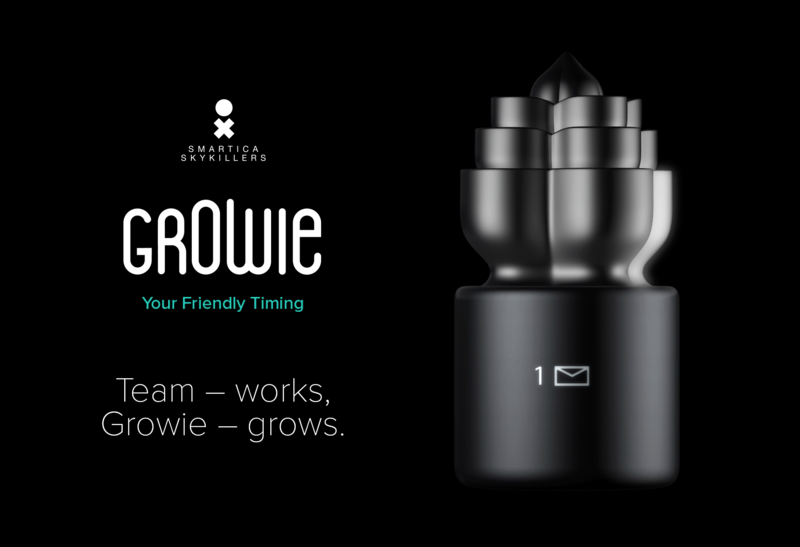 Once one of the project phases gets approved — Growie lights up one of its segments and it stays illuminated. This way a client really sees project development, leaving the desk with a feeling of accomplishment, rather than frustration. 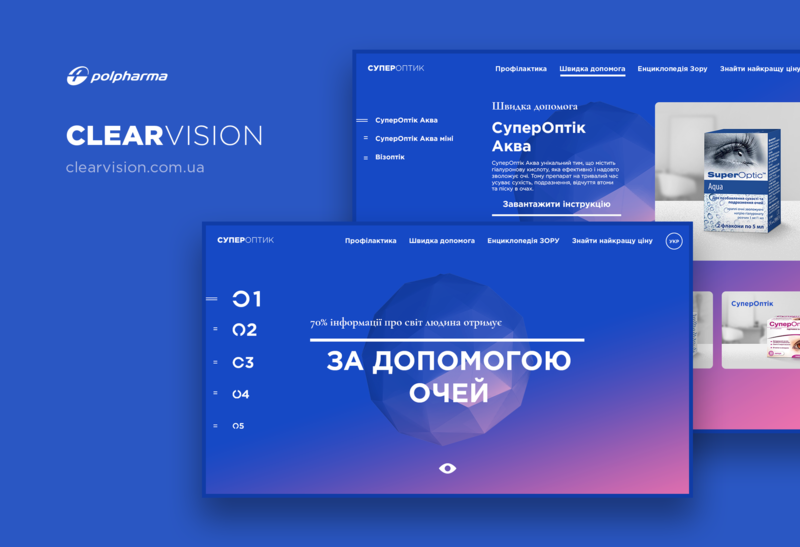 clearvision.com.ua Product website with educational content and a test, designed to check your vision online and find out the needed drug. 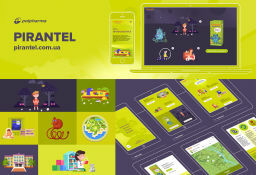 pirantel.com.ua Product website with educational content, recommendations on the problem and product description, designed in storytelling form. 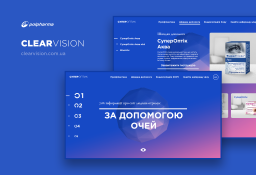 acard.in.ua The useful interactive educational website with heart disease statistics, information, and recommendations on ways to prevent these disease. 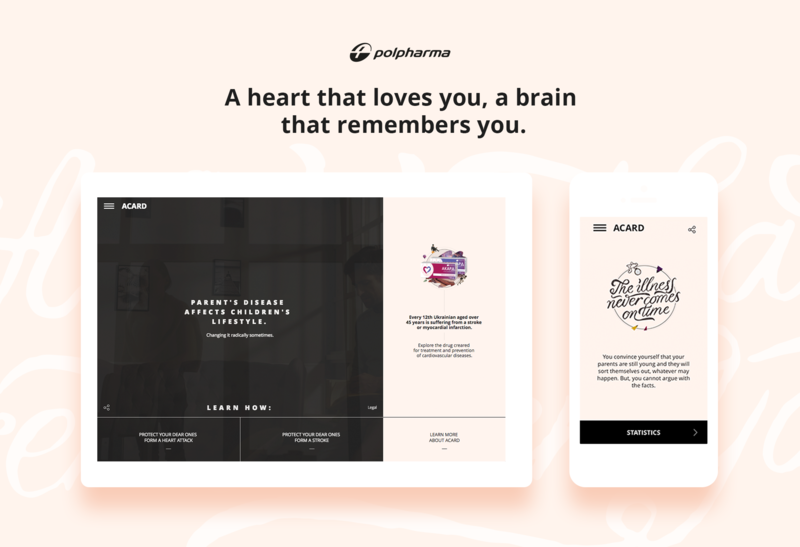 Create, build and market human-centered digital experiences.